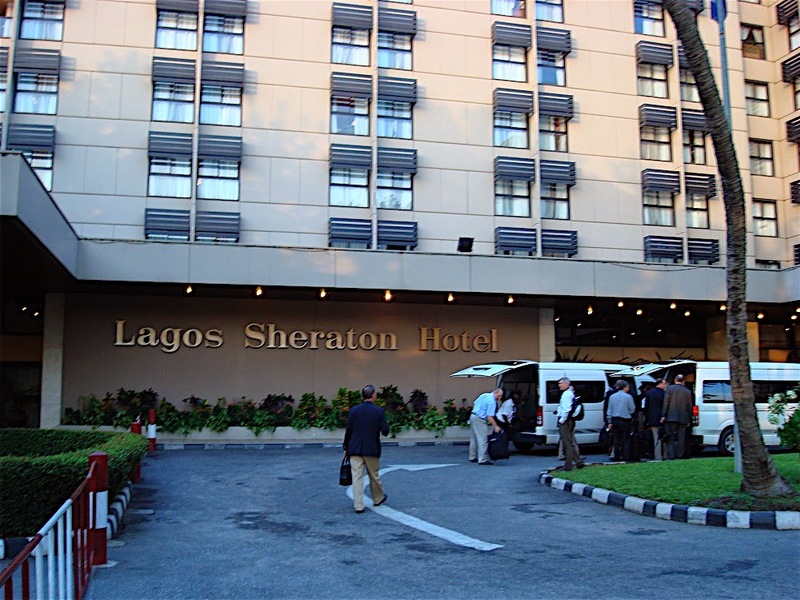 Eko suites hotel in Lagos Nigeria is beautiful high-class hotel located in Lagos State Nigeria. Weather In Lagos Nigeria Right Now / Today – As at today August 27, 2012 , the current weather in Lagos is 24 degree Celsius. 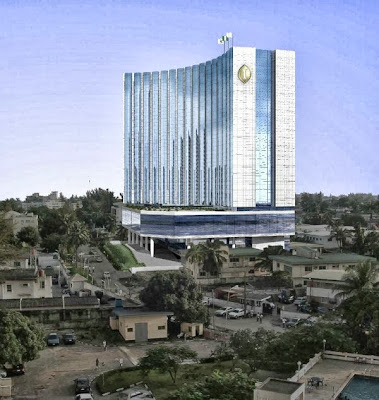 The Google office address in Lagos state Nigeria is located at on Alfred Rewane Road, Ikoyi, Lagos State Nigeria.